Patrik have just released a highlights video of the final event of the year in Sylt, Germany, which took place at the end of September. 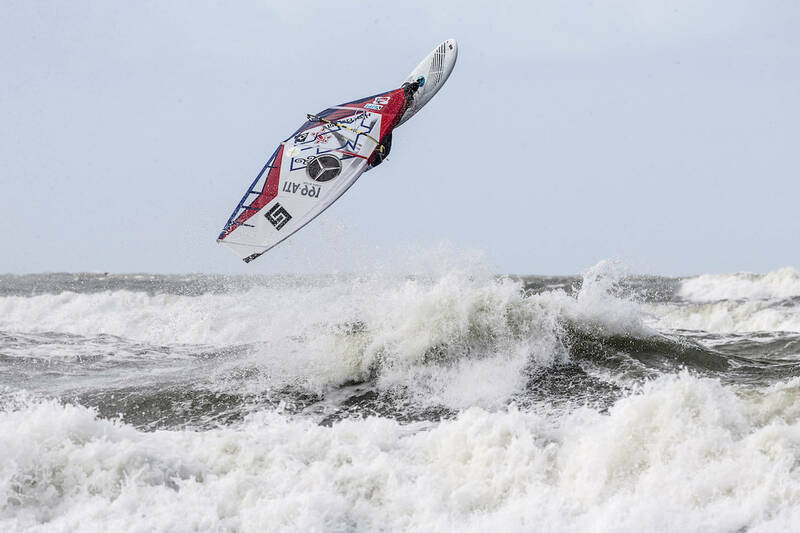 The video features team members Julien Quentel (Patrik / Avanti), Adam Sims (Patrik / Sailloft Hamburg), Mattia Fabrizi (Patrik / Sailloft Hamburg), Alex Cousin (Patrik / GA Sails / Chopper Fins) and Steven Allen (Patrik / Severne). Description: “A video about the flying PATRIK windsurfing team that performed very well on the final of the PWA world tour in Sylt, Germany. Julien Quentel speaks about how he won a wave heat against 2017 world champion Philip Koster and like that knocked him out. What and amazing performance! Alexandre Cousin was sailing very good all event long to finish on the podium! He shares with you his thoughts. Steve Allen is happy about his sailing. Mattia Fabrizi sailed superb to come for the first time in his career in the elite top 10 windsurfing freestylers in the world. Adam Sims shows us an incredible back loop and made this video possible. We are looking forward to 2019 PWA tour!